Manitowoc, Wisconsin. PDJ Cutting and Fabricating is a family-owned business specializing in metal art creations for the home and garden. 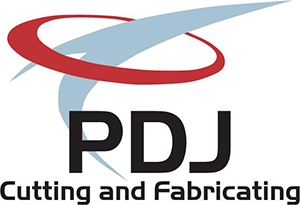 Owners Patrick and Deanne Weier started PDJ Cutting and Fabricating in 2009. Together they design, create, produce and market their unique metal art items, some of which can be personalized. Using a Computer Numeric Controlled plasma cutter, they create distinctive yard and garden art, welcome signs and outdoor and rustic décor items.